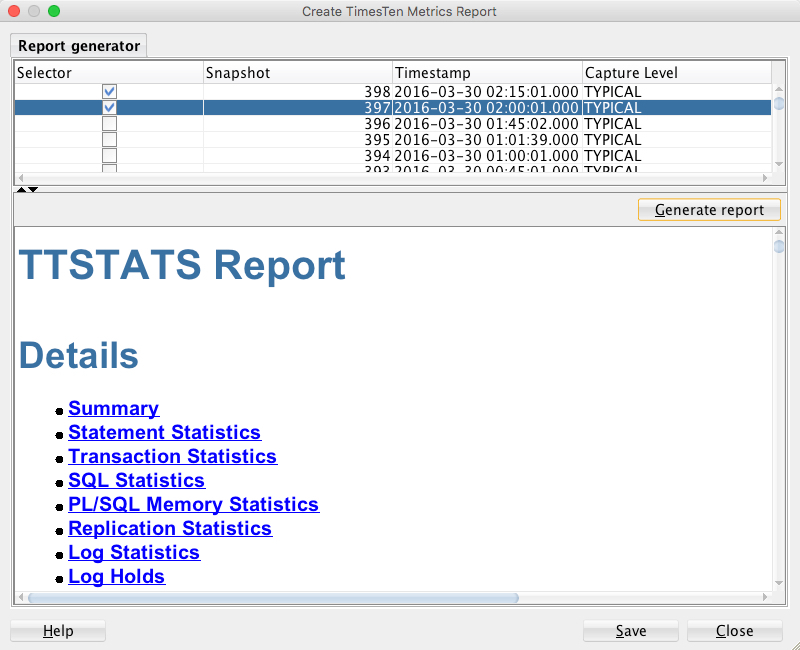 I’ve had the opportunity to work on with the TimesTen database on the Oracle Exalytics platform, and once again I got to use my favorite tool to make life so much easier. If you’ve ever used TimesTen, then the ttIsql command line should be familiar to you. 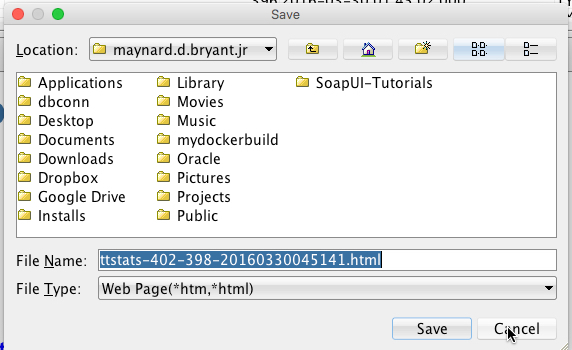 In this post, I’ll show you how to use SQL Developer to produce a kinda AWR in TimesTen. 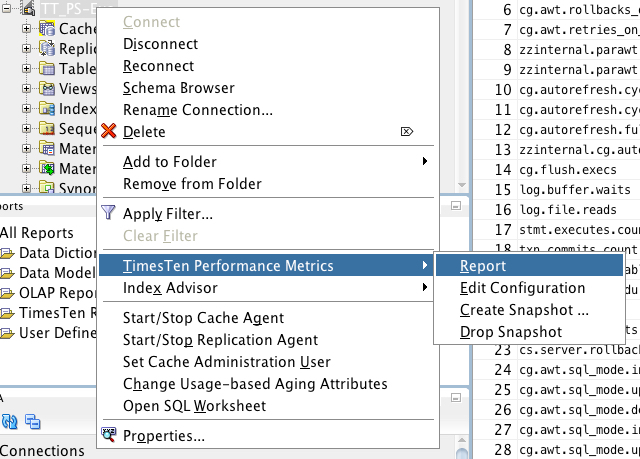 Now that we have this running connect to the TimesTen database with SQL Developer. As you can see once you click Report, you will get a list of the Snapshots available for SQL Developer to use in generating the report. There you have it. An html based AWR like report from TimesTen. You can save this file and review later.